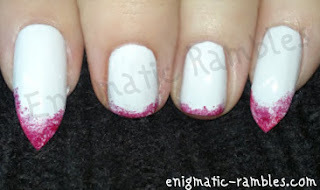 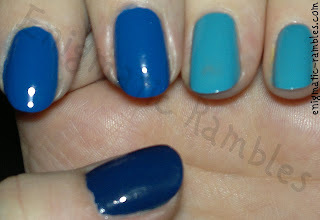 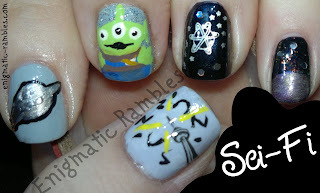 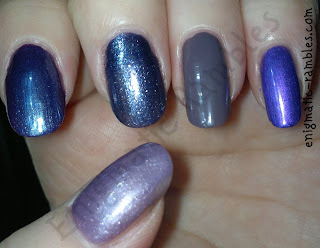 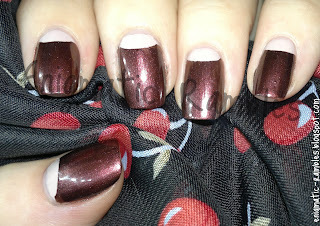 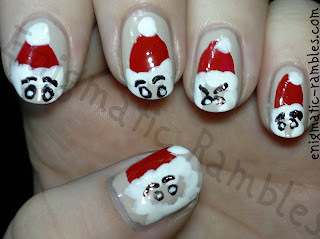 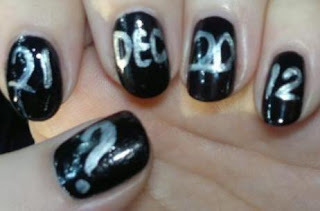 Another nail challenge round up, as the Sat-ART-Day Challenge has now been discontinued. 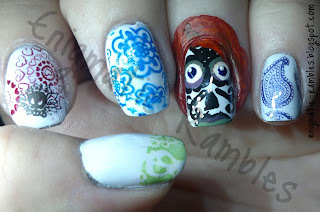 However in case I or you ever want to look back and reminisce about the sixteen nail designs I did for the challenge then we can do that here. 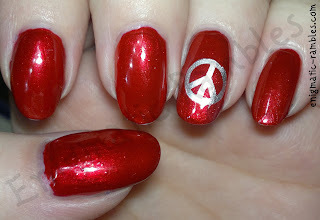 Original challenge ran from 6th October 2012 to 23rd February 2013. 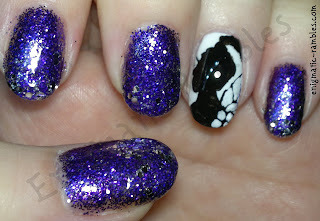 If you'd like to see the photos then click to read more. 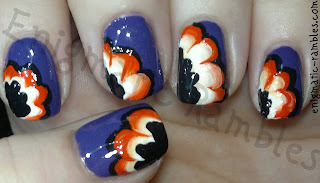 This is the Sat-ART-Day Nail Challenge, each saturday there was a theme. 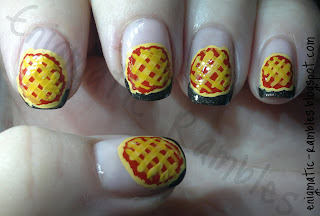 This was ran over on Crumpet's Nail Tarts on Facebook. 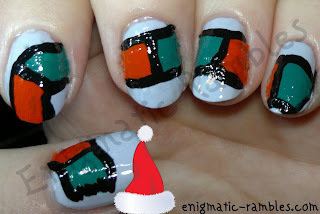 Check each blog post separately here or continue reading for them all in one place.